All MAPLECREST homes currently listed for sale in Jupiter as of 04/19/2019 are shown below. You can change the search criteria at any time by pressing the 'Change Search' button below. "This lovely 2BR/2BA spacious townhouse is ready to move in! Features vaulted ceilings, large bedroom loft with 2 walk in closets & full bath. It has a 1st floor master bedroom with on suite bath. Freshly painted, new A/C system (2017) and newer hot water heater (2015). Large fenced patio is perfect for grilling and enjoying outdoors. 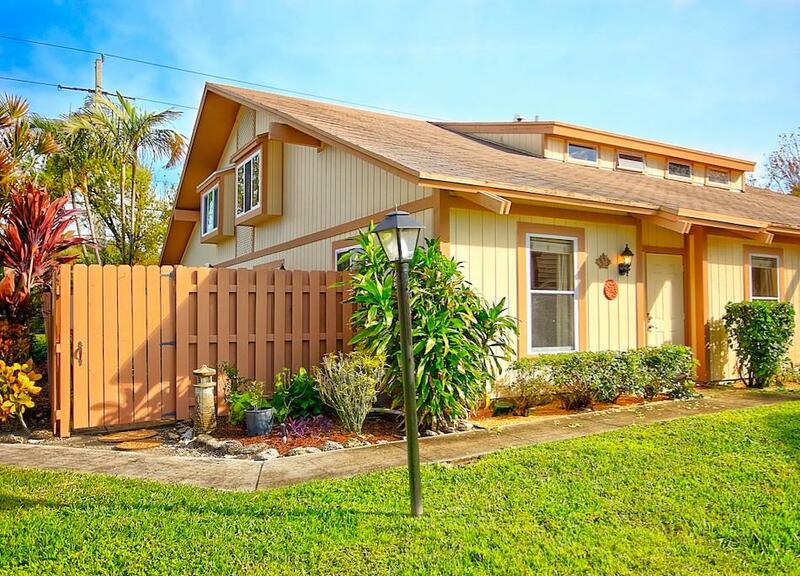 Maplecrest is a beautifully maintained, centrally located community in Jupiter just minutes to beaches!! Walking distance to Starbucks, Publix, restaurants and nature trails. Pet & Truck (non-commercial) friendly. Schedule your showing today!"